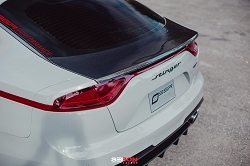 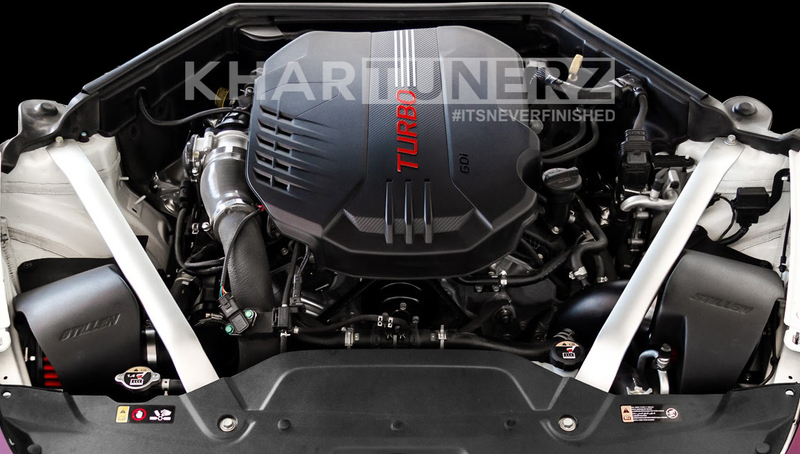 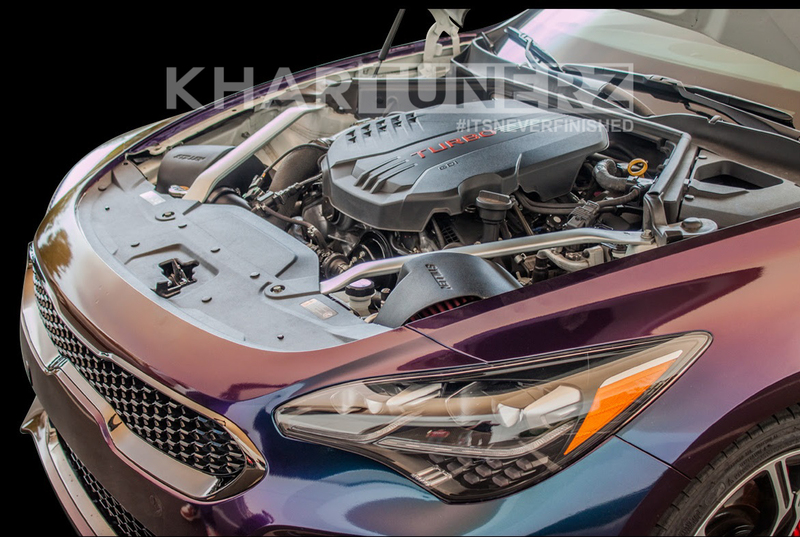 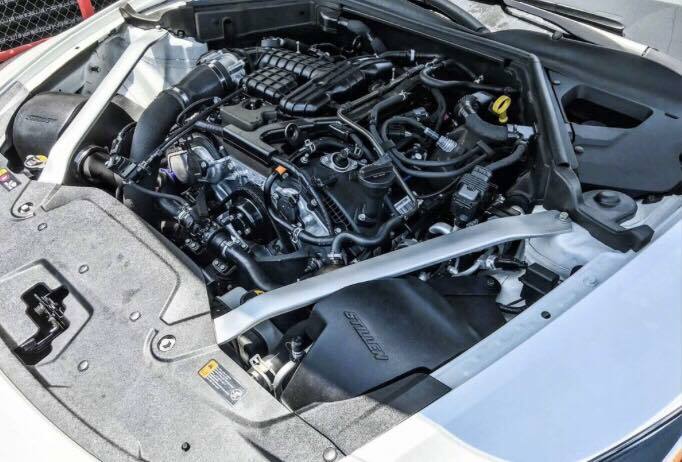 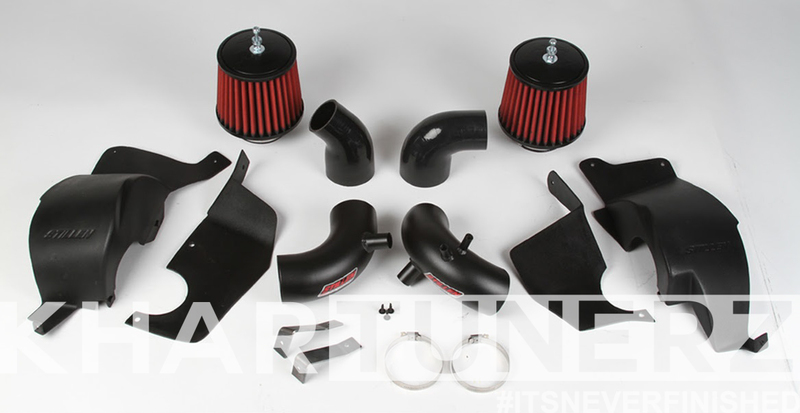 By refining the design of the factory intake, we’ve developed an intake system for the Stinger GT’s 3.3L Turbo V6 that is both free-flowing, and avoids the so-called ‘hot air intake’ issues of unshielded intake inlets under the hood. 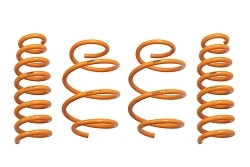 Featuring a urethane heat shield, our design offers superior thermal insulation. 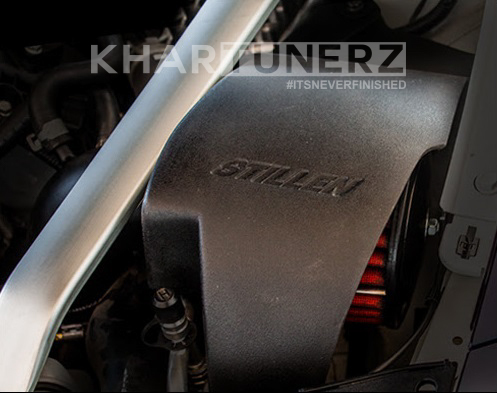 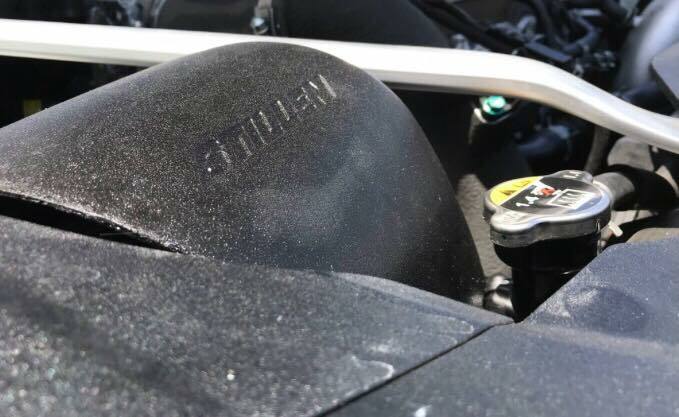 STILLEN Intakes offer consistent power and response by ensuring the engine’s only being fed the coolest air charge possible. 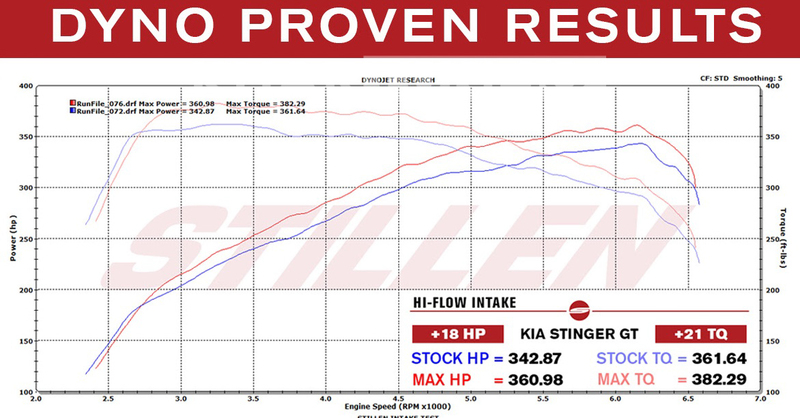 As a result, dyno-testing has shown a gain of +18HP and +21TQ, as well as an intoxicating induction note under throttle.